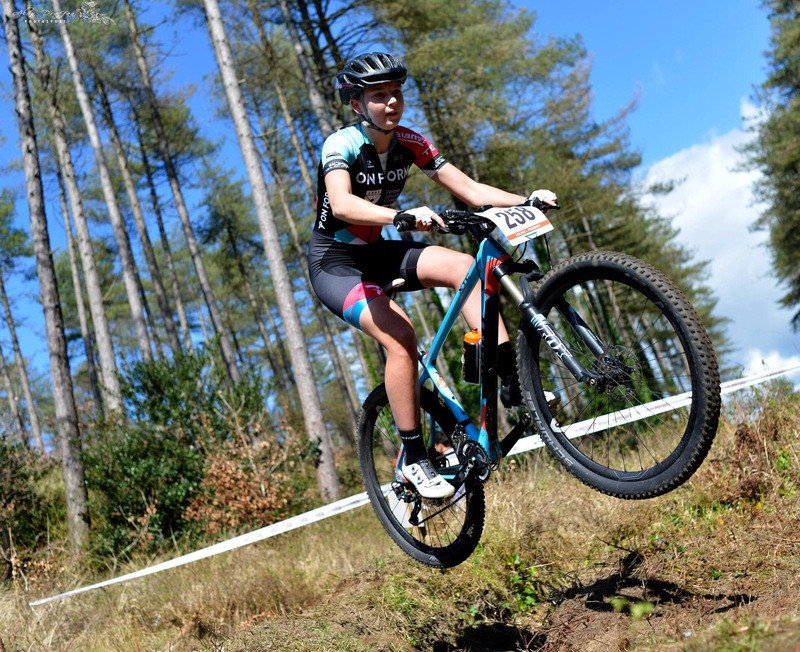 British Cycling XC MTB national championship series 2017, Round One. – iainwebbxcmtb: The Pedalling Baron of Positivity. Saddle up and enjoy my world of Mountain biking. 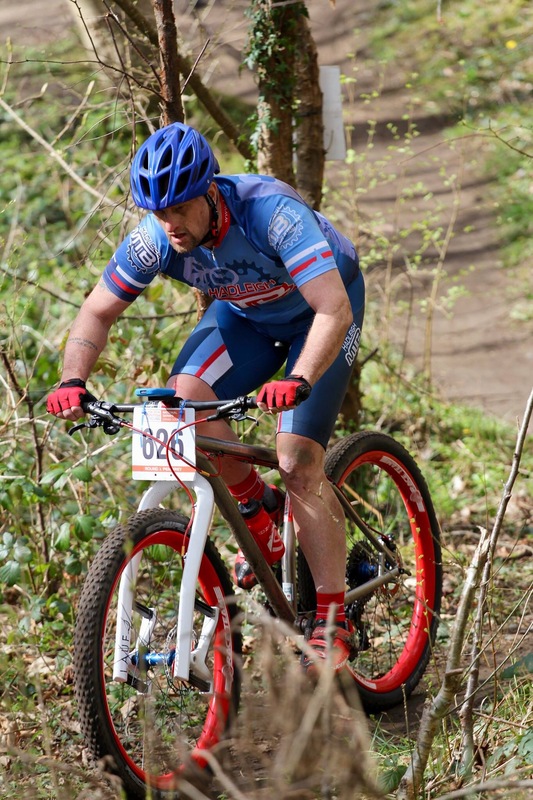 British Cycling XC MTB national championship series 2017, Round One. 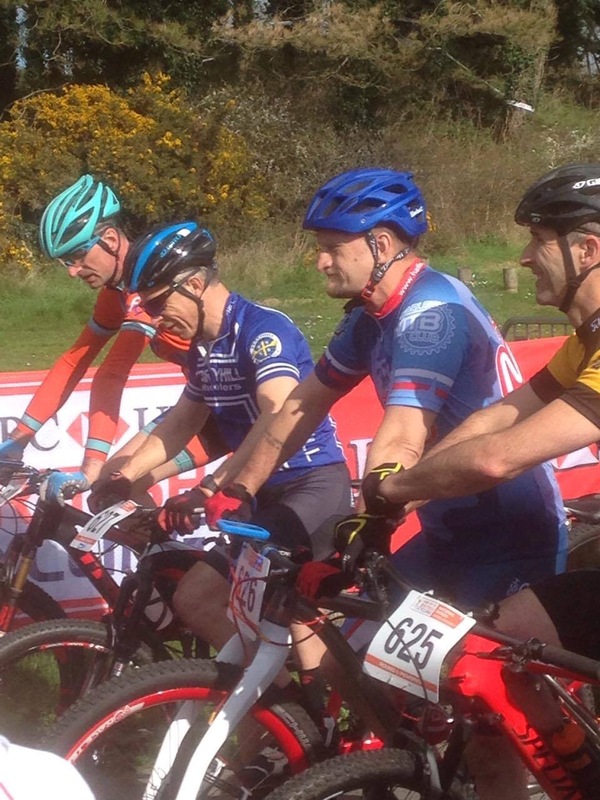 Here we go the year starts properly with the first National MTB race held in Wales, well to be truthful the year started last year in preparation for this event and the subsequent races. The race season of 2016 ended on the second to last for me due to a knee injury so, I did the wise thing for once and and said “that was it for 2016”. Time to recover properly, re-think and make new plans for the 2017 race calendar. Last years training was a little all over the place with doing 1.5hr, 12hr and a multi stage race in Austria – not really a good combination as an amateur to try and fit in constant, sustained, consistency of training and on top of full time night work. A plan was formulated which involved no long races, only races in this country and to hire a coach, to give and guide me in the right direction. Coach hired, it was time to start training in earnest and this started in the second week of November 2016 and continues to this present day. 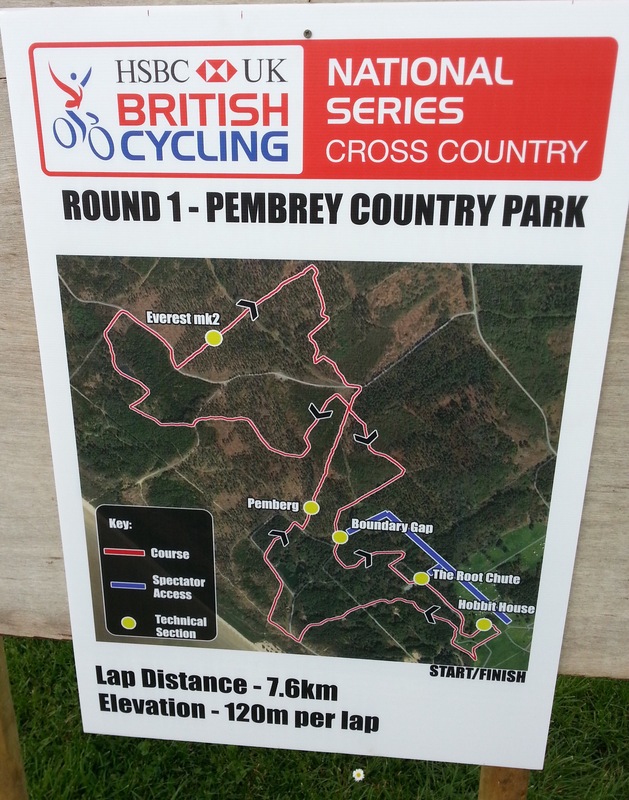 The weekend has arrived for the first British Cycling National Series Cross Country MTB race for 2017 held at Pembrey Country Park , Wales. Friday got of to its usual pace when trying to drive any long distances to these race events, although for once I was fairly calm and collect, well I was race prepared after all. The M25 and M4 for once were not to bad to drive along…..until I arrived just before Newport in Wales, then it was nose to bumper stuff all the way to past Cardiff and to top that the heavens opened up. 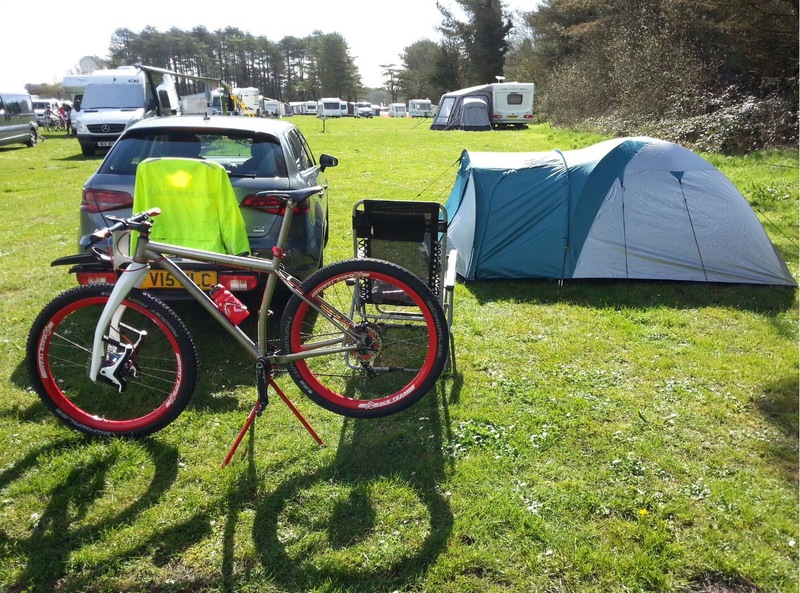 When I did finally arrive at Pembrey Country Park the rained stopped just enough to allow the erecting of the tent before the water tightness was tested. Thank you goes out to Nathan Gibson for helping me here. Saturday and sun out to dry the tent. Saturday was a hit and miss day with the weather, rain, sun, rain for most of the day till late afternoon when the sun stayed for longer periods. At around 09:30 a few friends and I walked around the course to get a feel for the terrain and a good look at the A line features. 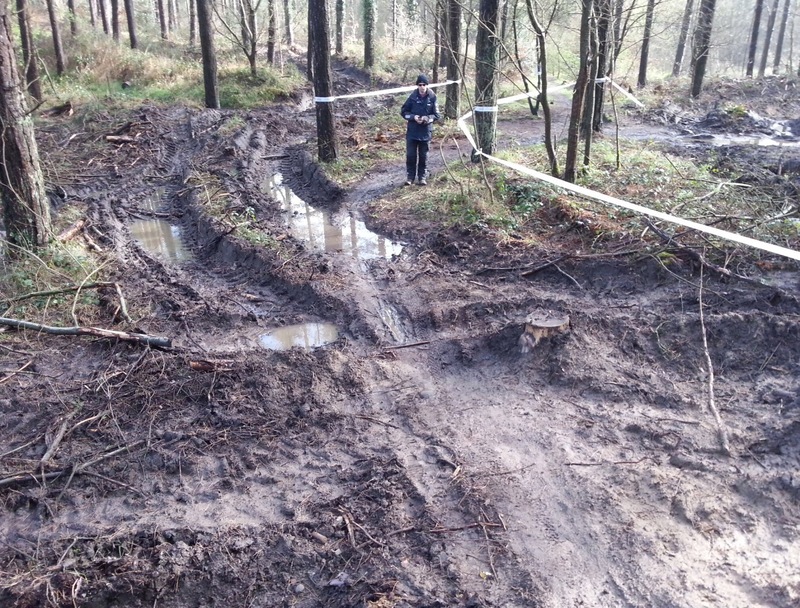 Michael Hoy at one of the muddy sections. This done I decided to wait for my coach whilst the others took to their bikes and rode the course. After 30 minutes and a no show (no meet time was formalised) my impatience got the better of me so, off I rode. 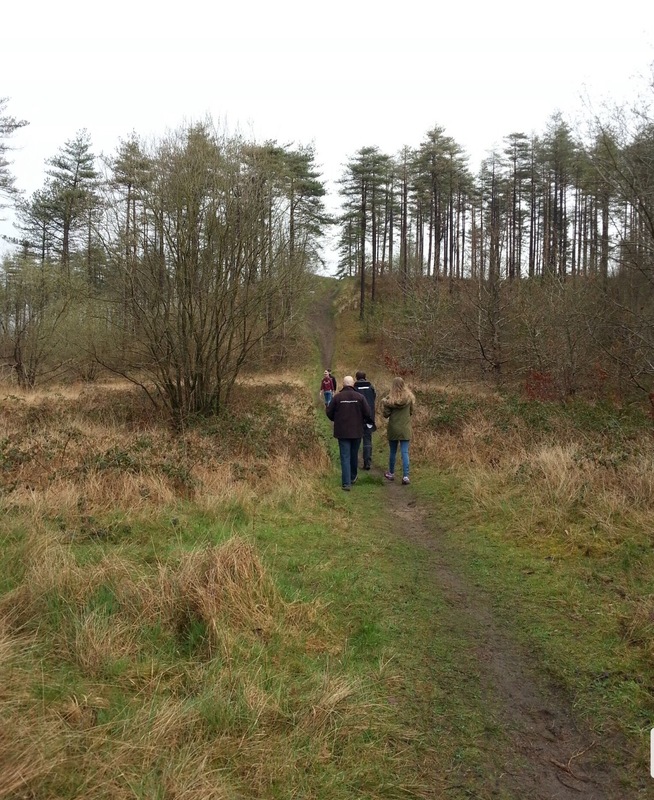 Into the first wooded section, up the mudded slight incline, down the other side into a sharp left hand turn followed by a slight righthand cambered incline. Strike one – unable to stop in time to avoid another rider, I came off on my left side. Waited for the area to clear, repeated and succeeded to be followed a few metres more for strike two – steep muddy down hill, to much front breaking and over we go onto the left side again and a nice soft bramble with small tree landing. The rest of the course went without a hitch but, unable to try the gap jump as this was now closed for an incident (Later to learn this was Andy Sampson and a fracture C6, ” heal soon Andy”). I did not attempt the other two A lines as I feel they are beyond my capabilities for now. The left shoulder was smarting and getting stiff for the rest of the day, so it was down to hot, cold treatment and a few pain killers and plenty of self massaging with the cream to get me through. To help with the stiffness I went around the course again and this time with no falls and the gap jump A line only just successfully negotiated. With all the grace of an expert, Holly Hoy showing how the Gap Jump should be done. Thank you Sarah for helping out with the ice treatment and the deep heat cream – Note: purchase some of these items and store for next time, you know the saying, “if you have it, it will not happen”! Showered and dressed (awkward), time for tea, banta and as usual a great evening was had with the families Hoy and Gibson, slightly underperformed by the lack of Dales and Crocombe ‘s, in other words “you are greatly missed”. Sundays proceedings started at 06:30 with a good hearty breakfast of two Banana’s, 250g of blueberries, hand full of green grapes and half a large tub of natural Greek yogurt an oat bar and over the next four hours, an apple, orange, a couple of plums, 500ml of water a couple of cups of coffee and a kitKat?. Well, why not? At Nine and Nathan Gibson’s race, I placed myself at the start to cheer him on followed by more cheering at the Hobbit hole and then getting myself ready for my 10:45 start. Nathan Gibson at Hobbit Hole. Warm up ride done from 10 while 10:30 it was time to wait for your name to be called for grid up. Placed towards the back, heart rate racing, blood pumping, adrenaline rush – no pain, no pain – smile, concentrate, Ive done the training, I’m ready……..15 sec and OFFFFFFF. At the first single track into the woods I’m at the back in last place, stopped and queued up behind the rest of the field which is pretty much where I stayed for the rest of the race. On the second lap I managed to pass two and not knowing that they had pulled out, I tried my best to increase the gap between them. This is where I then made strike number three, going to fast into a down hill section with small gap, pedal clipped the side of a mud wall, unclipping me and over we go to the left side and landing heavily on the left arm/shoulder again (Now it hurts). Pained expression, talking to myself to just keep going, deal with the issue when I’ve finished. This was really getting beyond a joke, with every vibration, oscillation and dampening from hand to shoulder being felt, I knew this time that things were not right…..It’s not in me to stop or quite and as my legs were able to move, I would make sure I finished this race. Raced finished, all three laps completed I can take heart in the fact that I did not get lapped, a first for me in any of my races in the last couple of years. This being quite ironic considering the injury that I was later to learn that I’d sustained. Back at the camp site it was decided that I would not drive back from Wales to Romford, thank you Becky for imparting your wisdom here. It was arranged for Tim Stains to drive my car and myself home after his sons race, where I would then go straight down to A&E to have the arm ex-rayed. Thank you Becky and Nathan for helping to take down the tent and pack it away and help me with packing the car up ready for when Robert Stains race had finished. 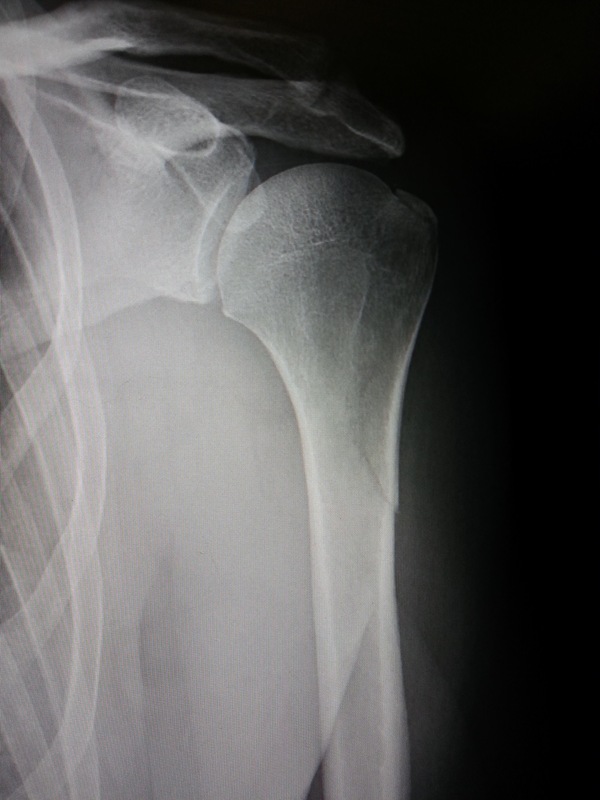 Back home, A&E done, fracture and break found and clearly seen, it’s back to the fracture clinic on Tuesday. 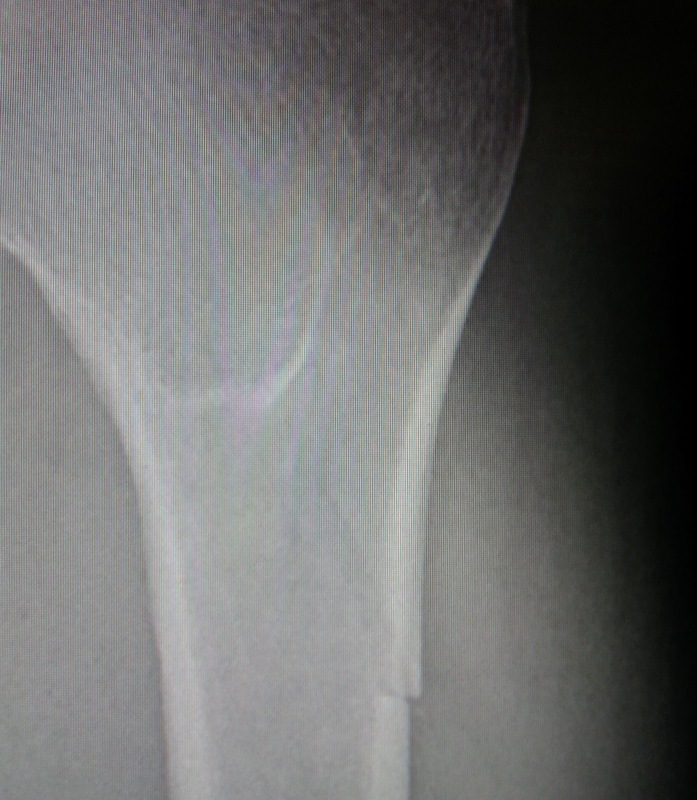 Possible second fracture and break location, clinic Tuesday to find out more. I’d like to say a massive thank you to the great families and their fabulous children (Stains, Gibson’s, Hoys and Darragh’s), for all your help over the weekend, could not have done it without you guys!! To all the other support from the people involved in the MTB racing, who turned out to cheer all, not just their own. To the every increasing family of MTB friends. Finally a big thank you to my sponsors, HardNutZ Helmets, Mitas tyres, cyclewrap bike protection and Scimitar clothing. 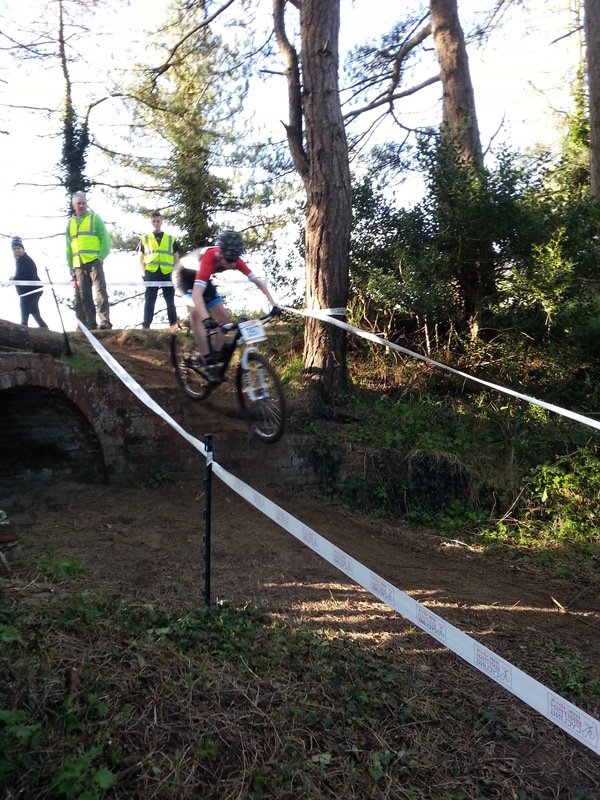 To traversbikes.com and Hadleigh MTB Club for their continued support. Until next time, keep safe and keep moving them cranks!! Shame about that, good read though keep em coming. See you at a race sometime soon.. Cheers Peter, push the follow button and you should receive all blogs. Probably not able to ride the next one in the Reading area. Previous Previous post: Hadleigh Park Internationl MTB XC race (30th & 31st July 2016).